July 1 starts a week-long celebration of independence with Canada Day and later the 4th of July! 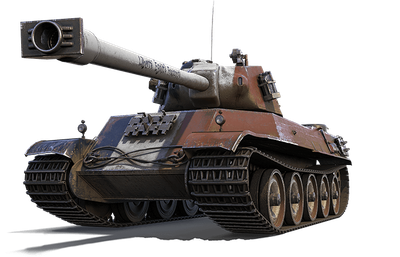 Speaking of "four," we have a quartet of special tanks on sale with huge discounts! Pick up all four of them together, or in specially themed pairs. 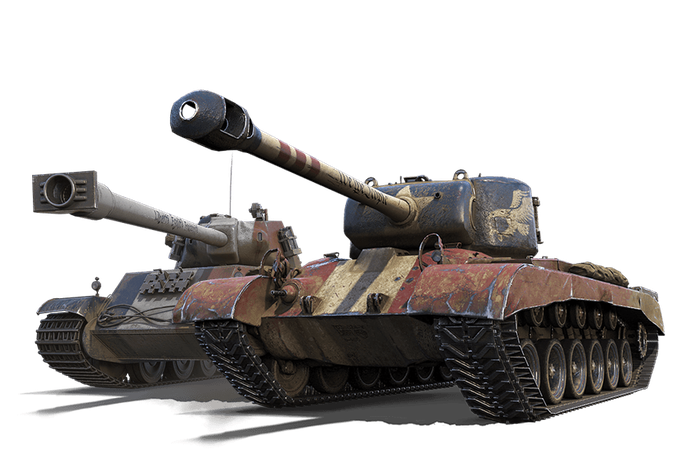 Don't want to buy a bundle? 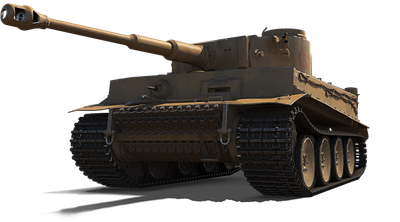 No worries: Starting July 4, each vehicle has its own solo sale — with goodies or just the machine! 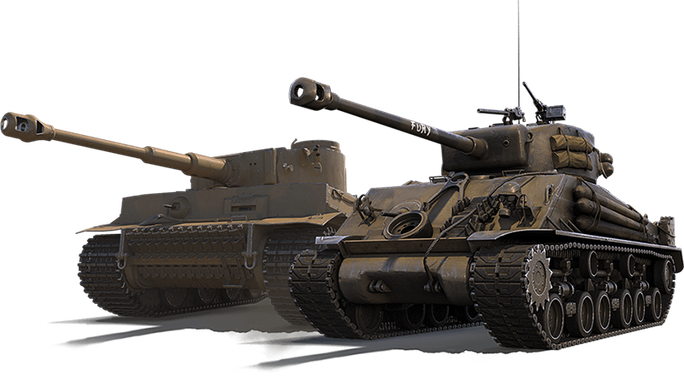 For Canada: Although there is no Canadian tank line, crews from that nation had great success commanding the Sherman Firefly during World War II. 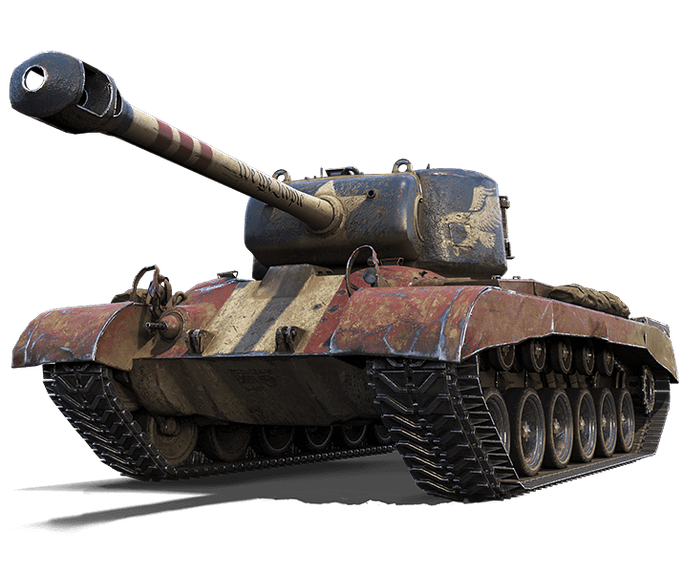 The Sherman Firefly is available in the U.K. vehicle Tech. 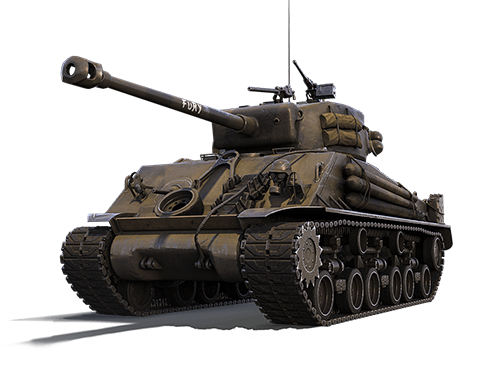 Tree, and the Sherman VC Firefly is on sale in the Premium Shop until July 9.